A simple mod to display the remaining time left on the players flagged PVP timer either in its own window, or in a LDB Displayer (Titan, Fubar, etc.., in the next release). 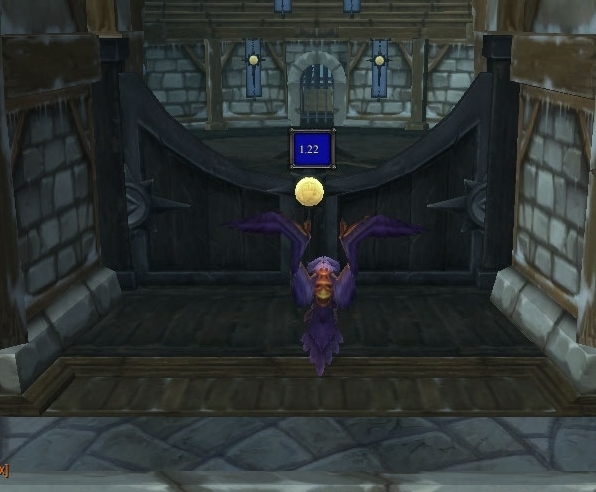 PVP Timer's window can be placed wherever you wish and it will remember its location, it can be opened manually (/pvpt window) or open itself automatically when your pvp countdown starts (if showing its window is on, which is the default). Mainly written for, and useful too, those running UI's which don't have a built-in pvp countdown displayed, or simply would like the timer in its own window or on a LDB display. 3.3 Compatibility and TOC Update. 3.2 Compatibility and TOC Update. Essentially just an update for the TOC, so that 'load out of date addons' does not need to be checked, since PVPTimer was 3.2 Compatible already. Updated EMLib. 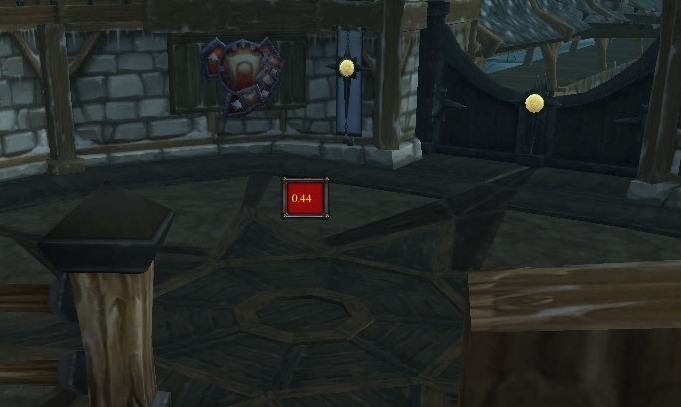 Initial release, has the PVP Timer window which displays the time remaining on your pvp counter, colored by faction (red and yellow for horde, blue and yellow for alliance). Slash options for whether to show the window constantly (/pvpt toggle window) and to turn the mod itself on or off (pvpt toggle pvptimer). Mod is also already 3.2 Compatible. so they must of removed this addon? cause ever since last week it hasnt worked in arena or rbgs or reg bgs. hey, i have this loaded. and as of today its not working in rbgs. Re: Just one little more option before perfection. Hi, I'm not of master of the .lua file-coding so I ask You: is there a way to just have the timer, not the window around + background behind ??? Thanks by advance for the time You'll spend thinking about it. I'll add this to the portal for looking into adding a toggleable option for the background/box to be there or transparent for the next release, check feature request section of PVP Timer there from time to time if you want to check the status on it. Just one little more option before perfection. says it's missing a dependancy? Do you have EMLib checked along with PVPTimer in your addons list?